© Isabelle DeCocco. All rights reserved. 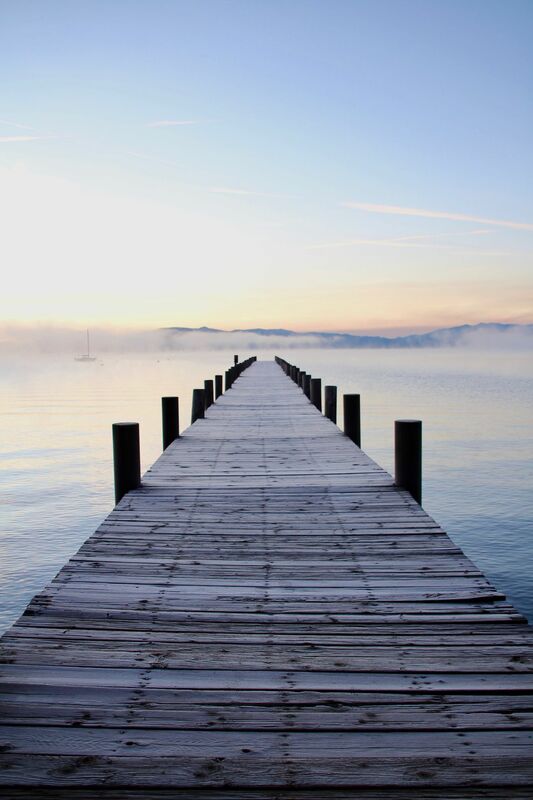 This photo is showing a dock in Tahoe City, as the sun was rising. This photo shows the crystalized dock and the steam that the water was warmer than the air as winter is coming. 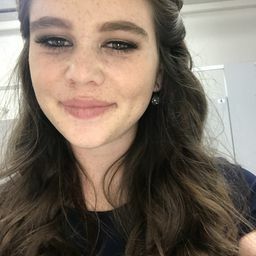 Date Uploaded: Oct. 17, 2017, 8:08 p.m.